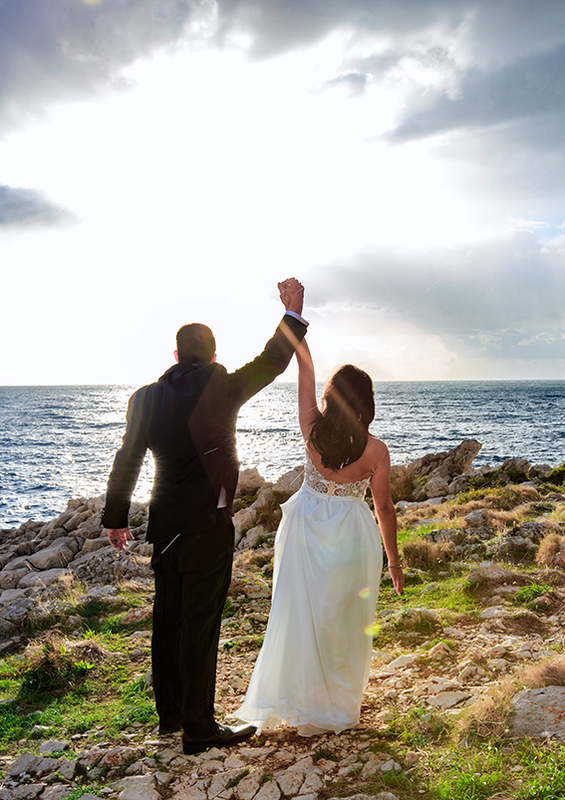 Wedding Photographer Apulia: get married in Paradise. Apulia, also known as Le Puglie, it is a region of southern Italy with ancient origins rich in nature, beautiful beaches, history and traditions. 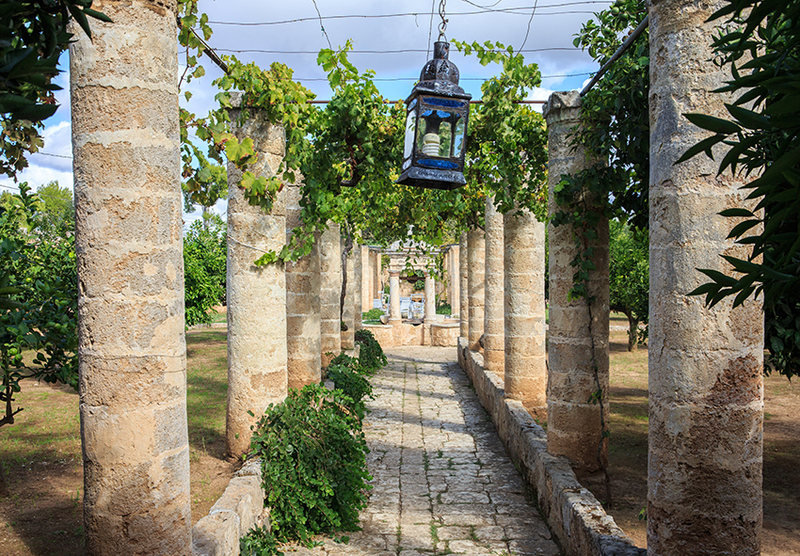 Puglia is a real pearl of Italy and Salento. 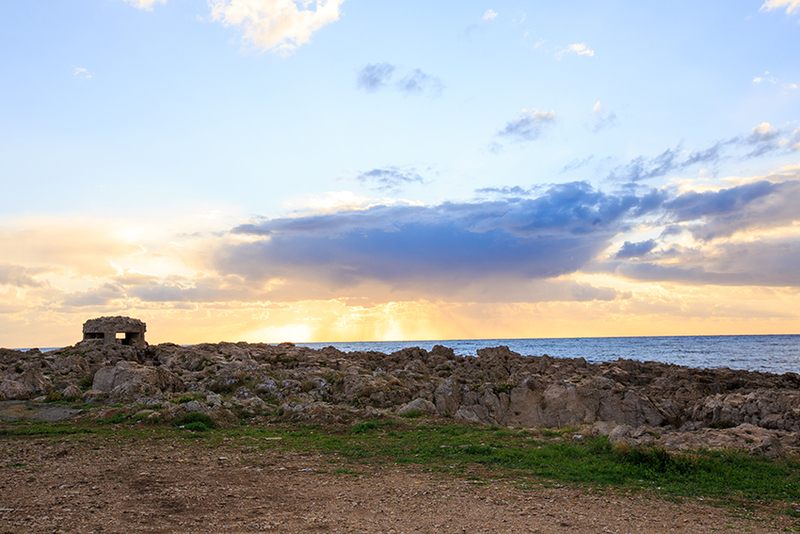 Choose a great photographer for a wedding in Puglia is a crucial step for the couples who dreams to get married in Salento. 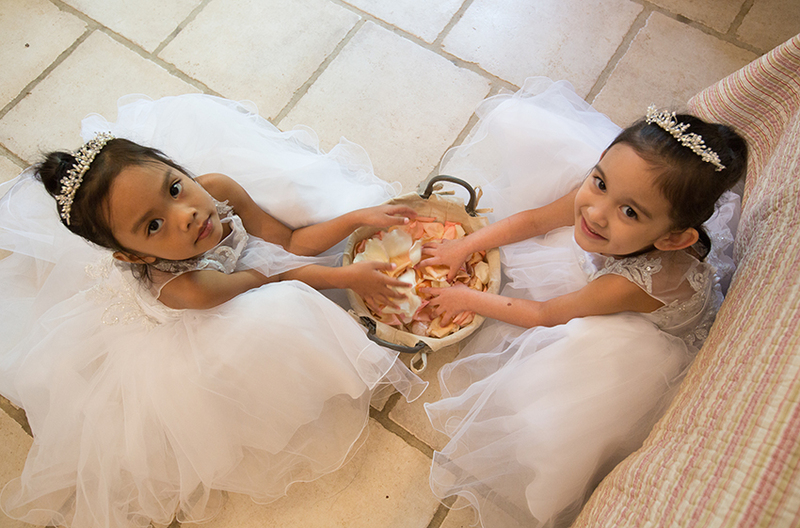 Are you looking for a professional wedding photographer in Apulia? This is the right place! Wedding Reortage Style became popular during the last decade, it’s informal and tryng to catch emotions and feelings. A great photographer turns around the newlyweds and invited, discretely. 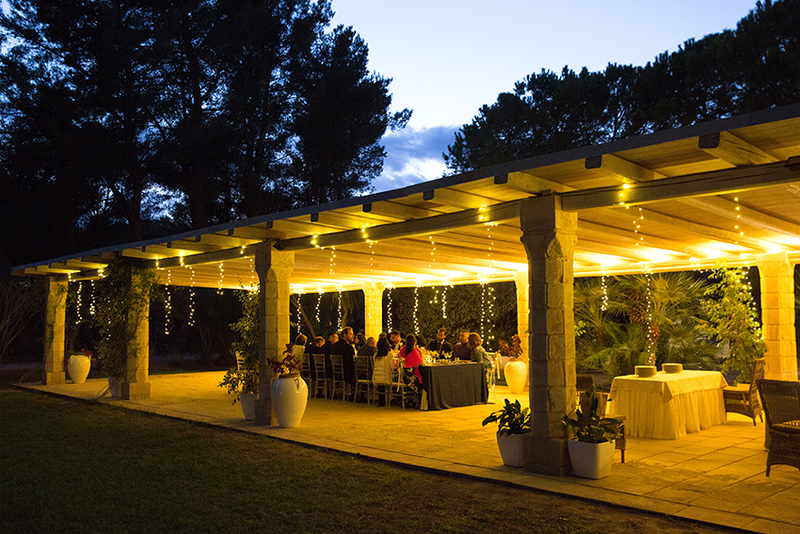 Puglia is an earthly paradise in Salento, is te perfect location to make the wedding day memorable! That’s why Puglia and all of Salento but also southern Italy in general are most popular destination for future wedding couples. Nello di Cesare is a professional photographer based in Naples, he’s an international professional wedding photographer, winner of international awards. Here a gallery with his works. 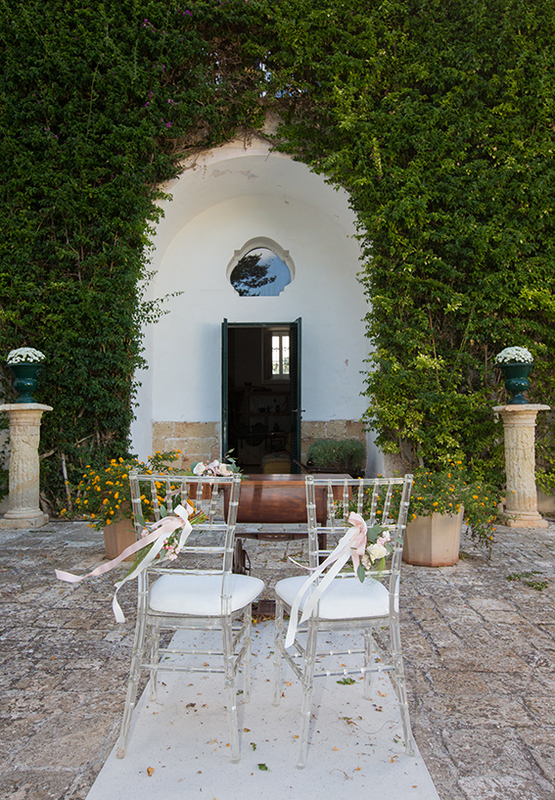 Do you want a wedding reportage style in Puglia unique and original? Choose Nello di Cesare! Contact us!